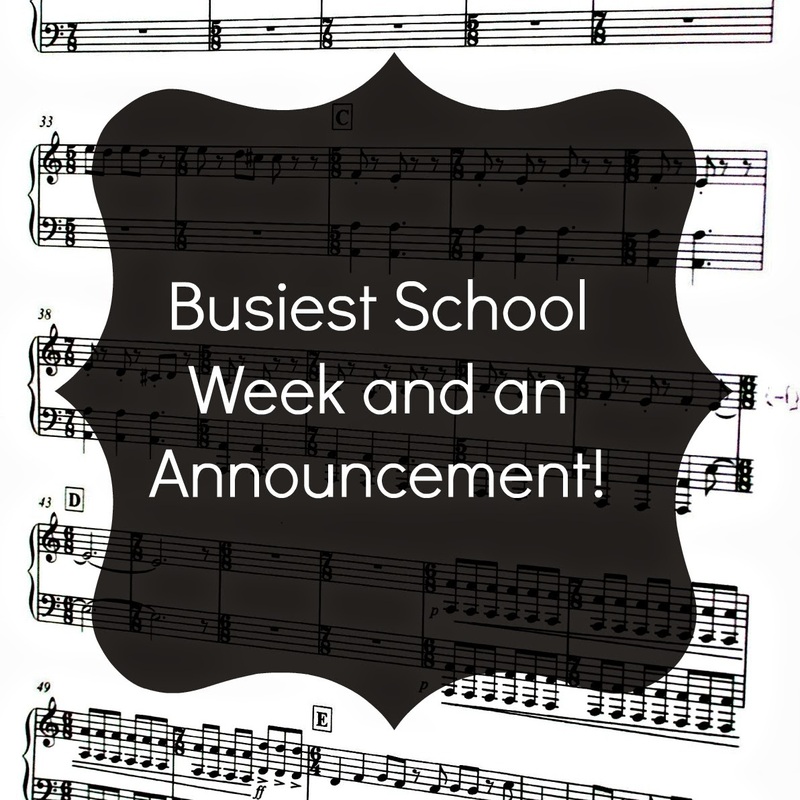 The Sarah Judith Diaries: Busiest School Week and an Announcement! Busiest School Week and an Announcement! I've been super busy this week, and so has my camera. As I am my schools senior photographer - our team of photographers consists of me and my maths teacher haha - I was having a huge week due to it being '*insert school name here* Week'! For legal reasons I can't exactly tell you which school it is, sorry. But! I was running around for about two hours snapping photos of everything and everyone, for the whole week. I don't think I've had a better work out! I would absolutely love to show all of you some of the photos that I was able to take, but sadly most of them have my school uniform in it or the name of my school somewhere in it. 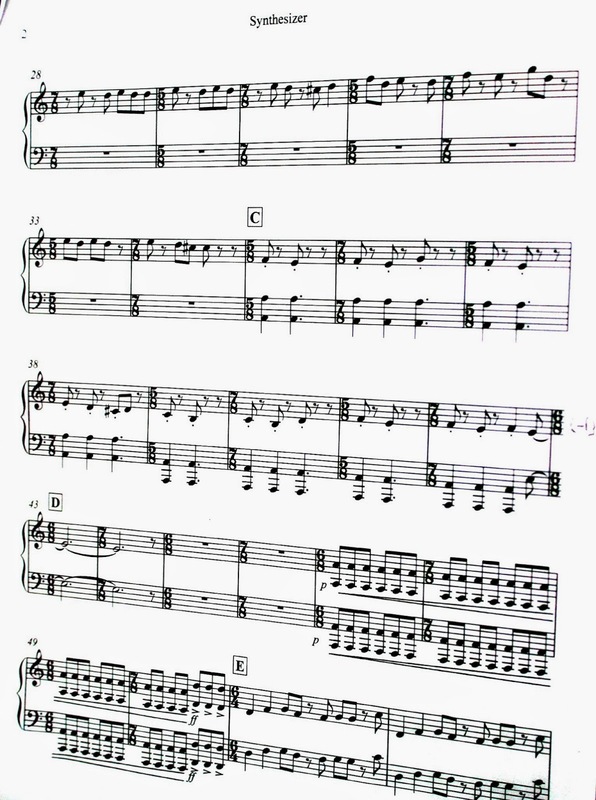 So, there was a picture of a sheet of music that was played on one of the days, so I'll show you that. So, this is one of the reasons I haven't been able to post for a while, but I have an awesome idea for a post to be coming up! It has to do with my art assignment, getting messy and reusing old books! Also something I would like to share with everyone, I now have a twitter, so you can all stalk me! (Please, please, please don't!) Anyways, it's @thesjdiaries so if you follow me, tweet at me and we can be really cool twitter friends! No I won't stalk you, because I am not on Twitter xD.I am focusing only on Google+ right now.